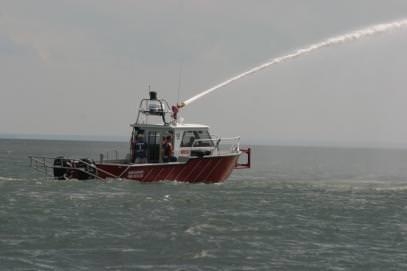 MetalCraft Launches the Stanley Fire/Rescue Landing Craft. 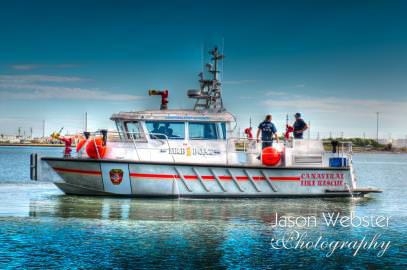 Models Available from 20' to 50'. 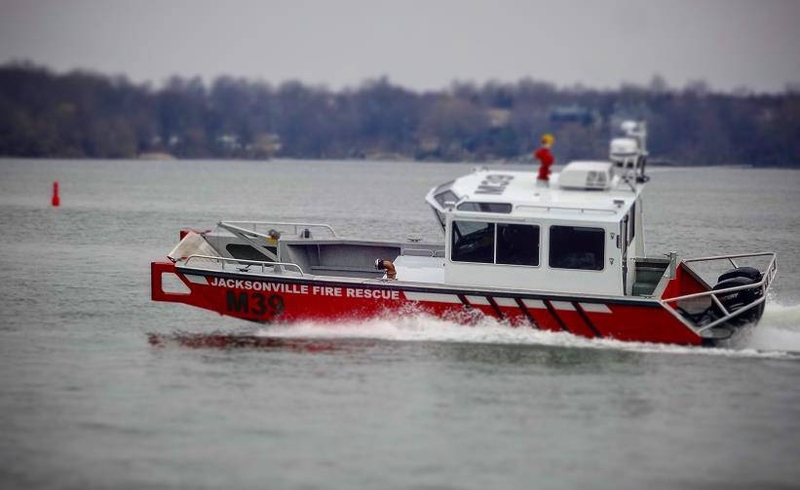 Jacksonville Fire Rescue 32' SFR shown here. 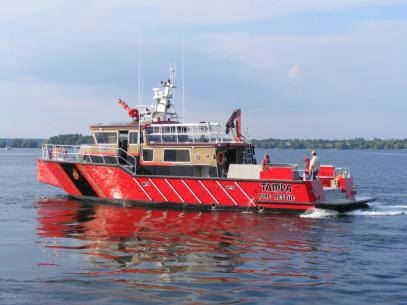 We custom design and manufacture all our fire and rescue vessels to meet the specific needs of each customer. 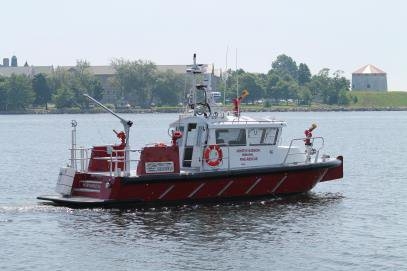 The William M. Feehan. 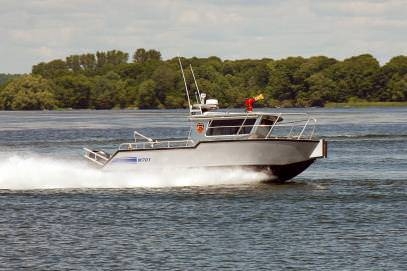 This is hull number 600 built by MetalCraft Marine. 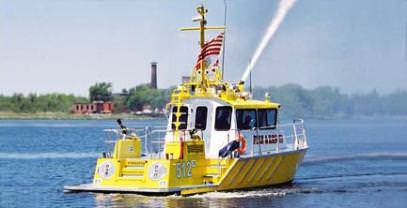 Engines 3x Caterpillar C-18's @1150 HP each. 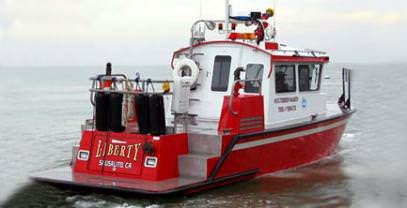 Engines Twin Cummins, 585 HP ea. 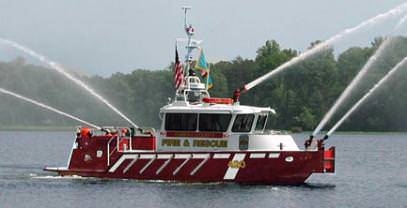 Occoquan Woodbridge Lorton Volunteer FD. 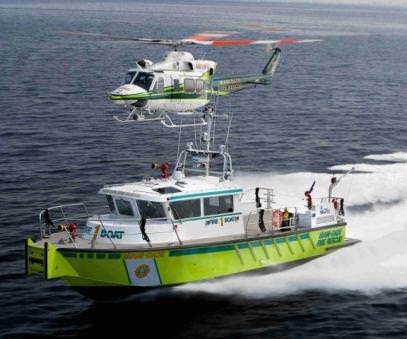 Engines Twin Bombardier 150 HP O/Bd/s ea. 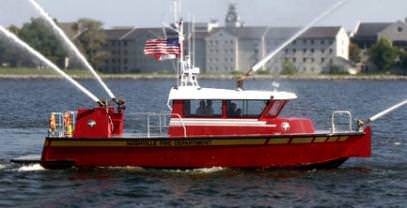 The Firestorm High Speed Aluminum Fireboat represents a new generation in fireboat technology. 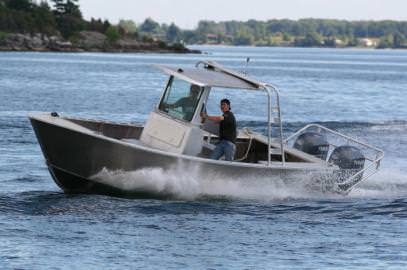 It is a culmination of years of study and research into high volume pumping systems and their effects on a small boat's stability, controllability, dynamic loading and righting moments. The Firestorm operates on the Kingston design platform. The Kingston hull form is a proprietary design that features a delta pad center planing flat which provides the additional lift required to provide a low trim angle through the pre-planing transition zone, "the hump". 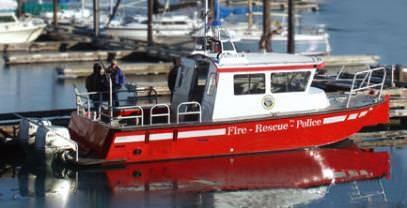 Fireboats are typically 25% heavier than equivalent conventional patrol boats because they carry so much extra fire and rescue gear. This can cause the planing surface area to be very marginal or even too low to plane at all. 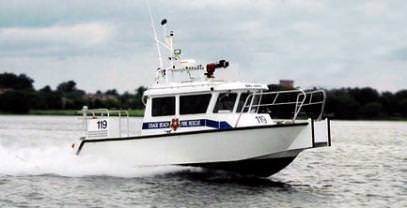 A heavy boat with a small water plane causes exaggerated bow high planing angles and heavy loads on engines reducing longevity. 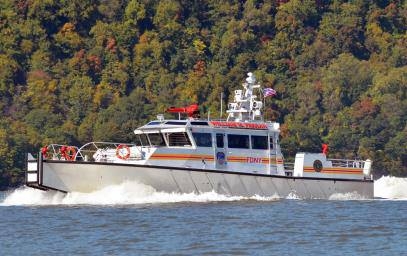 The high efficiency of the Kingston hull form offsets the Firestorm's higher weight and yields higher speeds and better fuel economy. 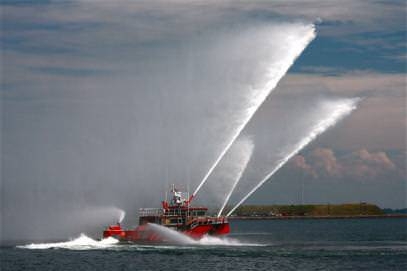 Many of our fireboats can be fitted wit additional fire pumps for redundancy or added fire power. 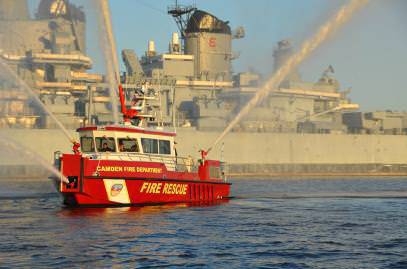 Flow meter results were 2850 from 2x 1000 GPM pumps and 2200 GPM from a single 1500 GPM pump. This is due to a unique Metalcraft Marine proprietary designed sea chest. This sea chest with a large intake provides a filtered water source to the pump, and self-drains with the boat on plane. 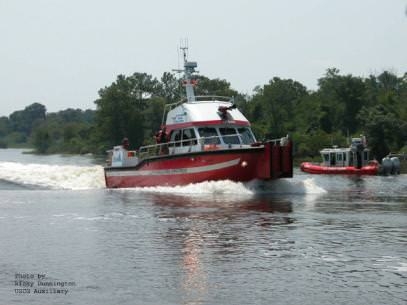 The monitor location is central and close to the center of buoyancy of the vessel This permits the helmsman to pivot the boat around the thrust load at low rpm, not unlike a towboat. 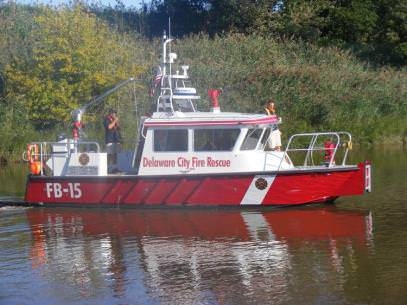 Design simplicity is key to the FireStorm line's fire systems. 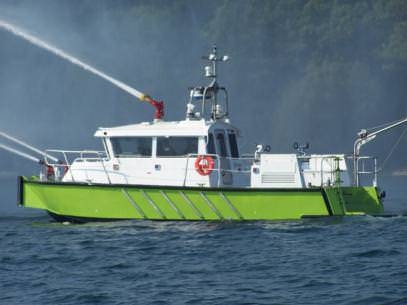 Our vessels have fire truck-based designs and components for ease of maintenance. 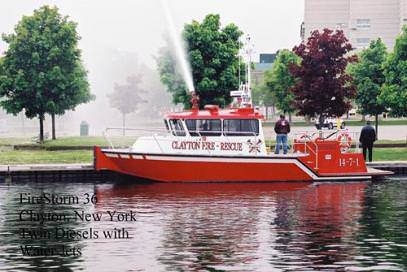 Most of our fireboats are NFPA Class 'C' fireboats but can meet NFPA Class 'B' pumping requirements and in excess of their pump ratings. 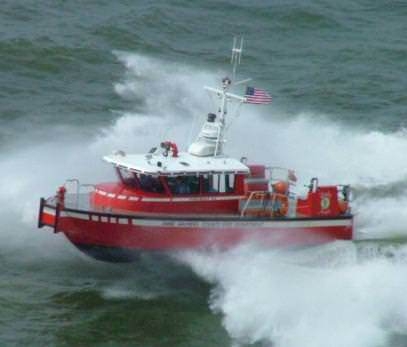 There are so many design features specific to Fire/Rescue to mention. 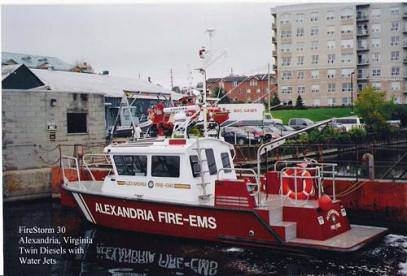 Items like the wrap around recovery deck, track system for safety harness (patent pending), internal foam tanks, and forward push knees to name a few. 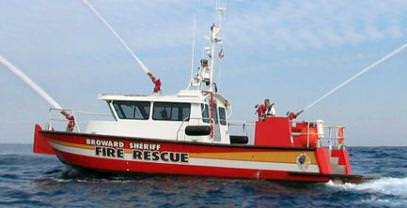 For first or only response the Firestorm line offers more specialized rescue features than much larger boats and gets their much faster. 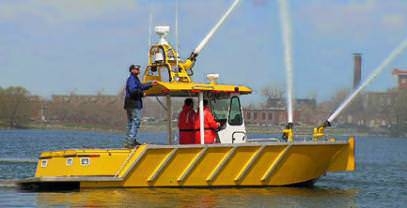 Many of these systems were designed with the input and insight of the OWL Fire Department Boat Team Firefighters, one of our early customers. 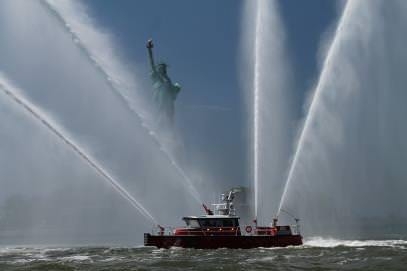 MetalCraft Marine is grateful and thanks these men for their contributions, and thanks all waterborne Fire/Rescue teams for their input and positive effect on all our fireboat designs.